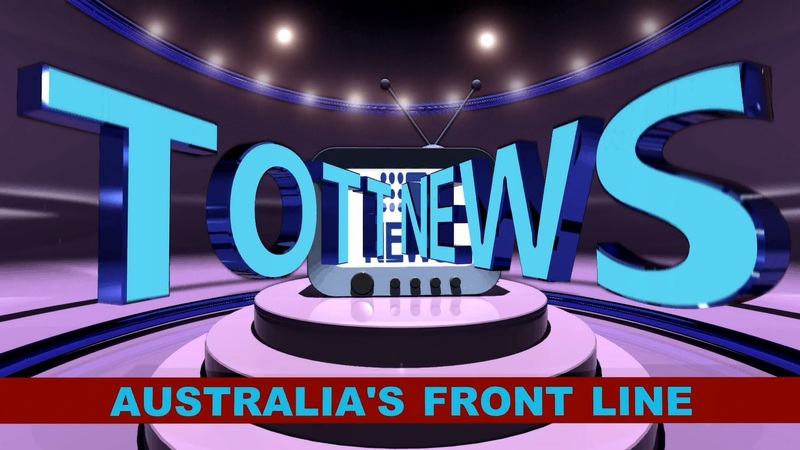 TOTT News is Australia’s fastest growing source of independent, alternative multimedia news, dedicated to bringing the people of Australia hard-hitting, investigative journalism, through a range of exclusive domestic and international news stories, feature reports, opinion pieces, video coverage and much more. 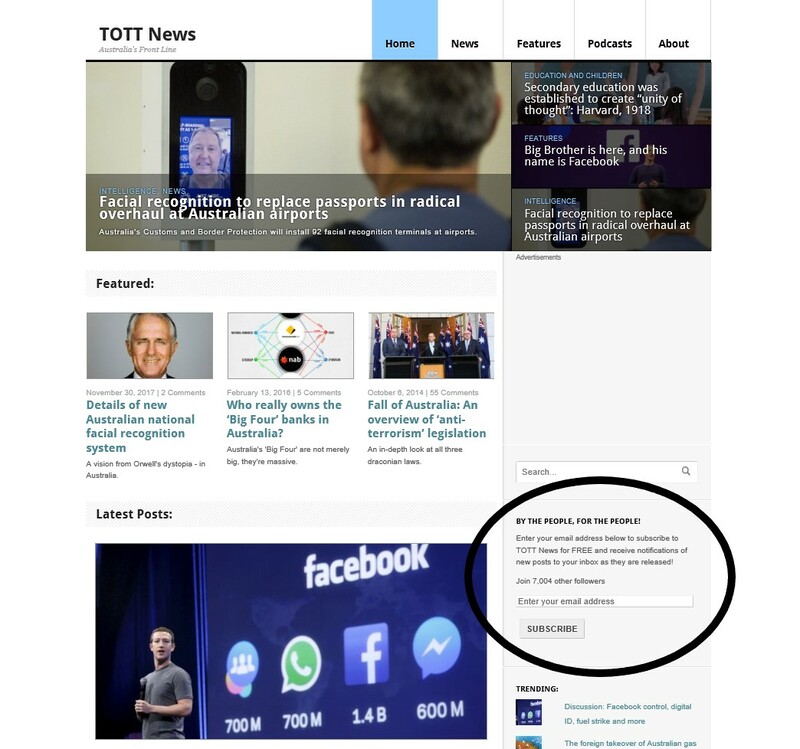 Founded in 2011, TOTT News began as an investigative blog and has since transformed throughout the decade to become a cross-platform, multimedia content publisher, and a primary source of alternative media in Australia and around the world. Today, TOTT News continues to provide the highest standard of investigative journalism by confronting various topics that are not addressed by the corporate, controlled mainstream media. Visitors can find over 100 articles and 200 hours of multimedia content on this website, and can navigate through the News and Features tabs, by using the search bar provided, or by clicking the categories below. For specific topics or articles, please see our Content Archive page for more! In addition to regular news and media content, TOTT News co-founded the Australian Roundtable Podcast in 2014 and the General Knowledge Podcast with Real News Australia in 2018. Both shows feature eclectic panels of presenters who come together to discuss recent and topical news, and are aimed at listeners in Australia and abroad who are skeptical of official narratives. For more, SUBSCRIBE to the website for FREE by clicking here. Free subscribers will receive notifications of new posts to your email as they are published, as well as access to Subscriber Content and bonus materials! We also publish additional content for Supporter Members and Full Members of the website. Read more on how you can gain access to our original research and help support our operation on our Content and Membership page. Head over to our social media pages to stay up-to-date with TOTT News content as it is shared for discussion, and also join in like-minded people as we share daily articles and content from across the world in addition to exclusive content. Please help support independent media with a donation to TOTT News. Any small amount can assist us with website costs, travel to events and much more. 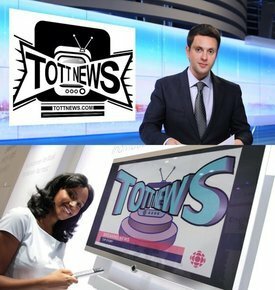 TOTT News has affordable monthly and yearly packages available for any brand looking to expose their product to a target audience of open-minded, alternative thinkers, aged between 21-65 years. Currently, we have 260 x 260 image slots on the right hand of our page available, as well as much larger 429 x 292 advertisement slots at the bottom of our page. Please contact us if you are interested in advertising or would like to know more about any of the information above. This website is best viewed on computers and a mobile website is available for smart devices. 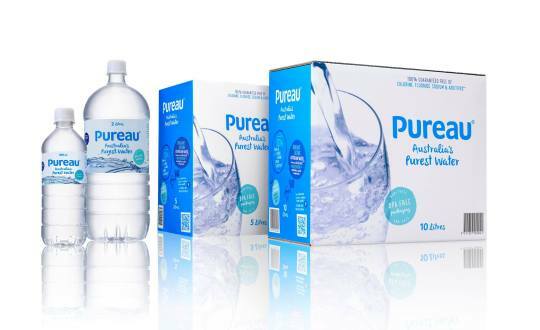 Some advertisements on this website may be displayed free-of-charge for audience awareness and may or may not be endorsed by the company or brand. All information on this website is independently analysed before publishing to ensure accuracy, however, we encourage readers to always check sources provided and research the information thoroughly before making an informed decision. WordAds are also activated on this website. Don’t stress, they are not viruses or spam, just let them load and we make a few extra cents each time you scroll past one reading our content. Jump on a PC to reduce them or install ad blocker if you like. Information should always be available for the public domain, and the public domain is forever changing. 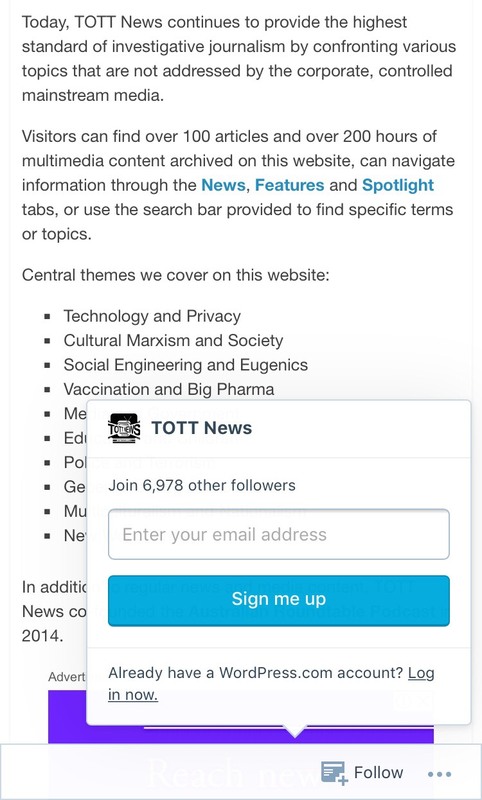 All of our public and subscriber-based work is free to be republished on other websites so long as credit is given with a hyperlink to the piece being published or https://tottnews.com. Please contact us directly if you have any enquiries about published work. (C) TOTT News 2019. All rights reserved. Loving the new site by the way guys. I’ll be sure to check it and send through content when I publish it. 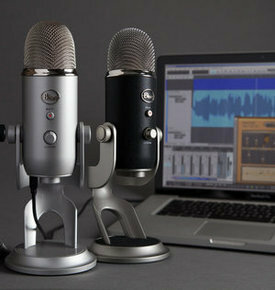 Would like to have you on my podcast. Appreciate it Mick, thank you! Herman here – can you call me. WAC X-mas party tomorrow if you can make it (Perry noy coming). Can invite Darcy if in town.